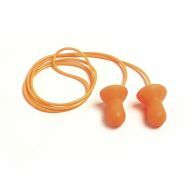 E-A-R™ Classic™ 311-1101 Corded Foam Ear Plugs, NRR 29, 200Pair/Box. 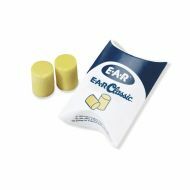 E-A-R™ Classic™ 310-1001 Uncorded Foam Ear Plugs, NRR 29, 200Pair/Box. 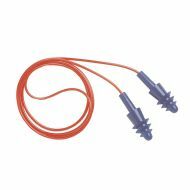 E-A-R™ Express™ 311-1115 Corded Pod Plugs, NRR 25, 100Pair/Box. 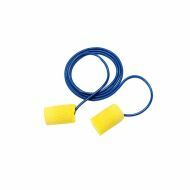 Quiet® QD1 Reusable Uncorded Earplugs from HOWARD LEIGHT by Honeywell, NRR 26. Sold by the pair. 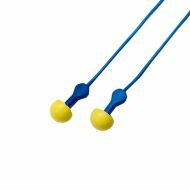 Quiet® QD30 Reusable Corded Earplugs from HOWARD LEIGHT by Honeywell, NRR 26. Sold by the pair.